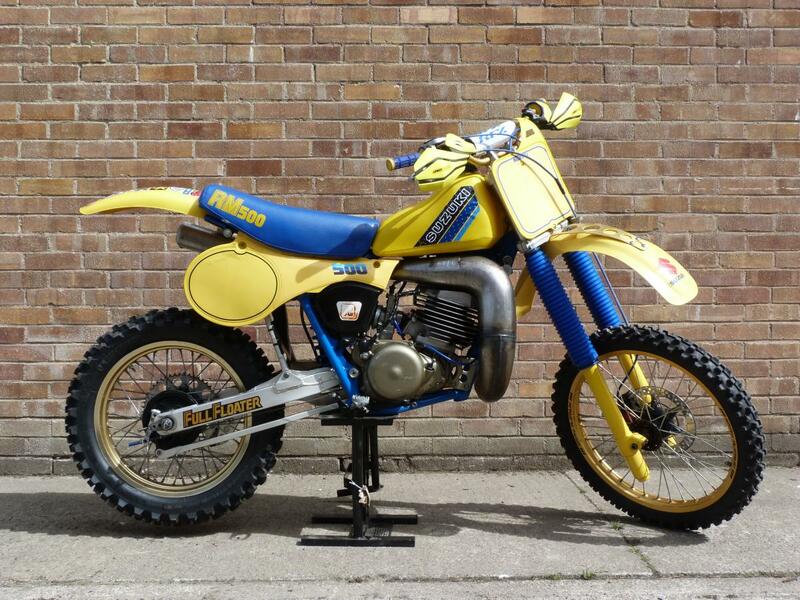 Here for sale is a 1985 Suzuki RM500 2-stroke that has had a Full Restoration and has done 2 hours riding since its rebuild. The engine had new seals, bearings, mains and a Geboers clutch fitted. It has also had a new carburettor, front brake caliper and a 1982 smaller tank fitted (original also supplied). Full DG exhaust system, YSS rear shock and Venhill cables.